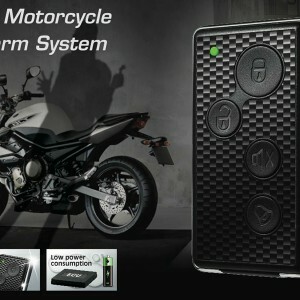 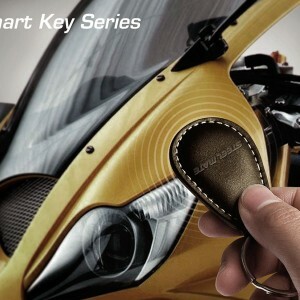 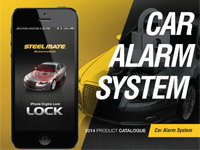 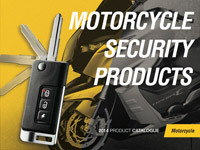 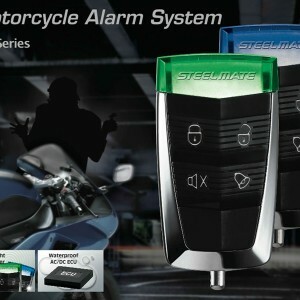 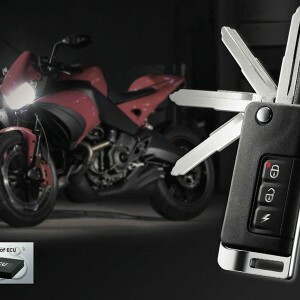 Why Steelmate Motorcycle Security Products? 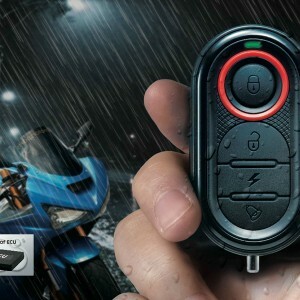 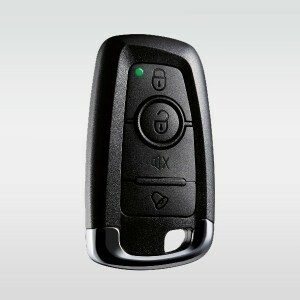 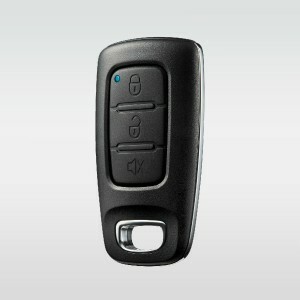 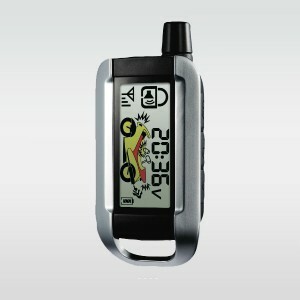 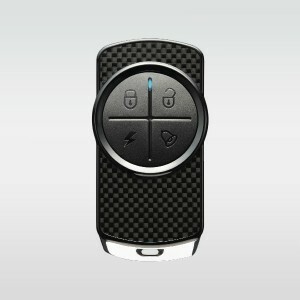 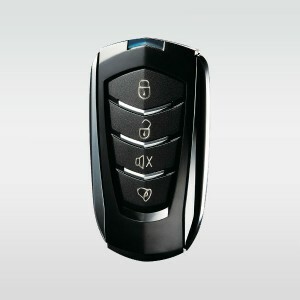 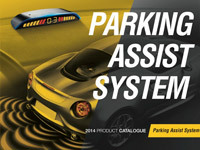 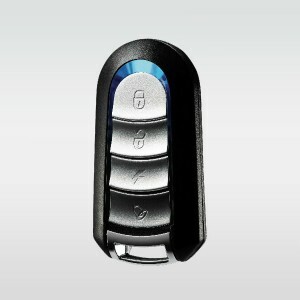 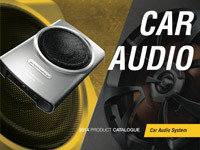 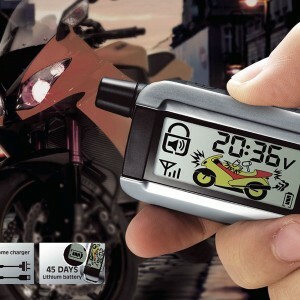 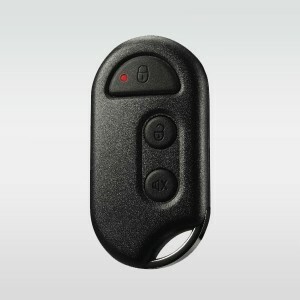 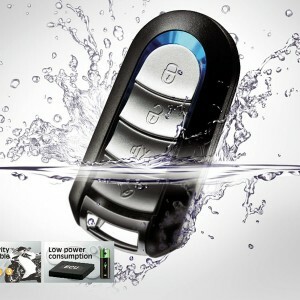 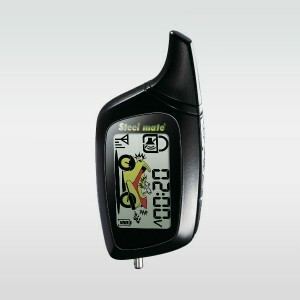 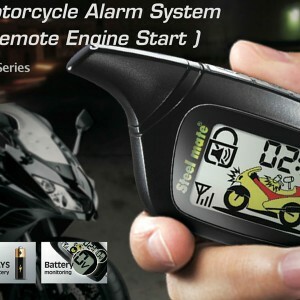 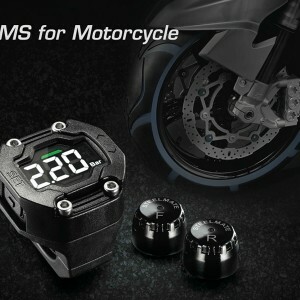 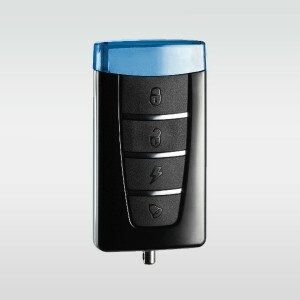 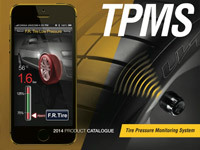 •	Multi-functional design, Remote engine start, shock sensor, voice warning, etc. 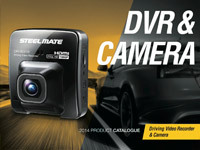 Steelmate invests millions on R&D, especially production equipments to improve the overall quality and standards of our products.